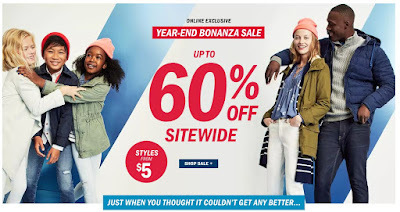 HURRY OVER because Old Navy is offering 30% Off Your Order until 3pm PT with code NYE at checkout. SWEET DEALS! Stacked with Jeans Up to 50% Off + More.